"The Cult of the Space Cassette"
Its discovery predates the invention of tape technology on Planet Earth and many experts believe it contains a message from another planet. This so-called 'Space Cassette' has inspired gatherings up and down the country. Is this the beginning of some kind of extra terrestrial cult? 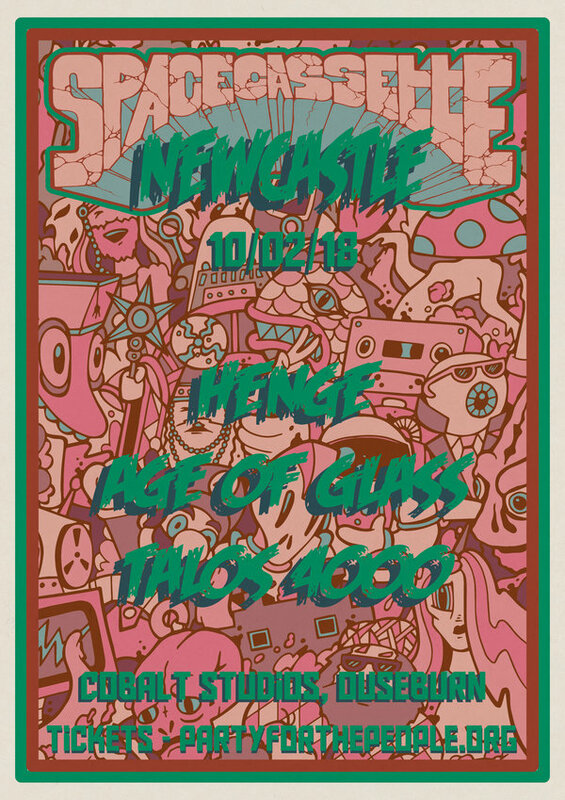 The venerated 'Space Cassette' will be brought to Newcastle for the first time on February 10th.